Authorizers are challenged to hold each alternative charter school accountable for its performance. 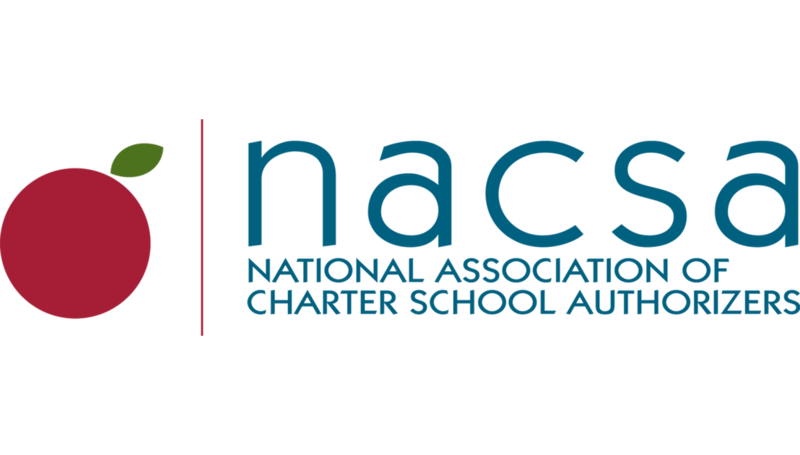 NACSA convened a working group of uthorizers, operators, and researchers to define the parameters of good practice when it comes to evaluating alternative charter schools. The group’s findings are presented in NACSA’s new report, Anecdotes Aren’t Enough: An Evidence-Based Approach to Accountability for Alternative Charter Schools. This presentation is from a webinar panel discussion with working group members Ernie Silva, Director of External Affairs for SIATech (California); Naomi DeVeaux, Deputy Director of D.C. Public Charter School Board; and Nelson Smith, Senior Advisor for NACSA. The panelists discuss NACSA’s new report, Anecdotes Aren’t Enough: An Evidence-Based Approach to Accountability for Alternative Charter Schools and the implications of its findings for authorizers, schools, and policy-makers. Want to learn more on this topic prior to the webinar? Read Anecdotes Aren’t Enough: An Evidence-Based Approach to Accountability for Alternative Charter Schools and share our summary of recommendations with your staff, colleagues, and board members.